So the Shimano Singletrack Classic Weekender crew signed up to the turn-every-ride-into-a-race GPS-y website Strava. It seems the thing to do these days. Our profile page is here. We even set up a Classic Weekender Club page, feel free to join it if you’re thinking of coming along to the event. Watching Matt from 18 Bikes‘ chestcam footage (below) from the dry-run event from t’other week will help you work out where the exact course start is. The finish line is pretty obvious when you’re there. The gap in the fence in the video isn’t a gap anymore so you’ll have to go over the dinky cattle grid thing and then turn left (which is what we did when we recorded the Strava segment). 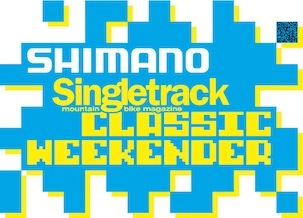 Shimano Singletrack Classic Weekender - What do you mean by 'Trials'? I hope the paramedics are ready. 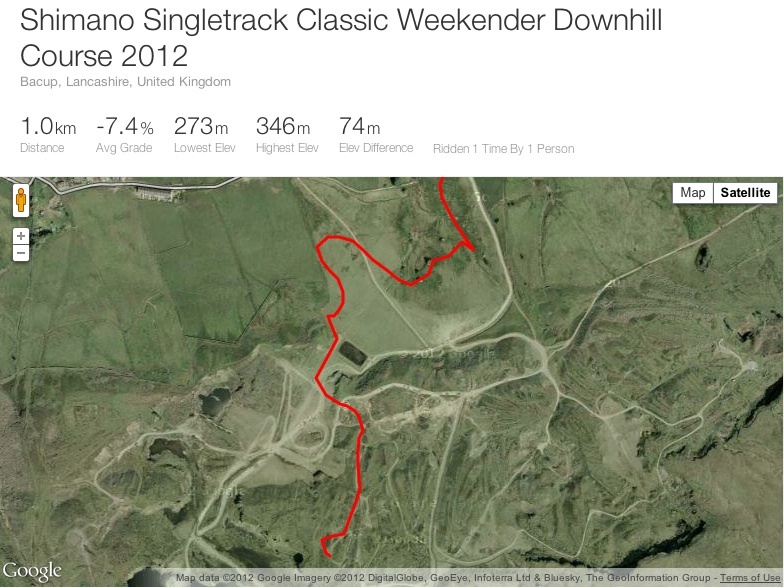 You know… what with Strava being the work of the devil and all. Top idea, I like it 🙂 Gathering a decent list of tracks around the country would be good fun. 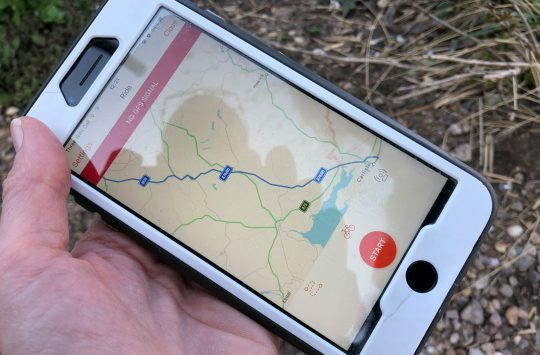 Strava’s biggest failing is how easy adding segments is, the regular ones have all been added 20 times over with different sets of times on each. 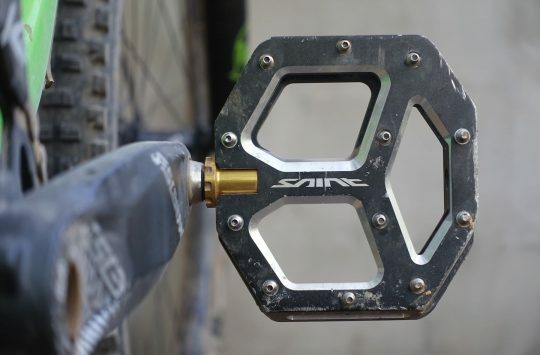 Rigid hardtail it is then! 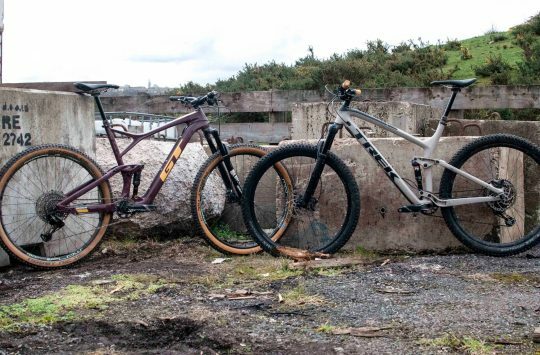 Umm, isn’t there an article in the mag saying that DH strava’ing is a bit daft? wwaswas & timbur: I think the point Jenn was making in her article was that mindlessly racing on bridleways and similar could well end in tears.